Buon Appetito! 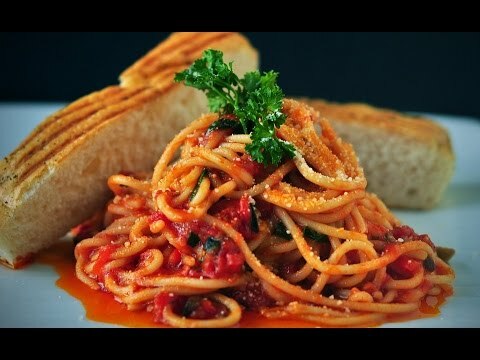 Welcome to MsMojo and today we’re counting down our picks for the Top 10 Italian-American Dishes. Subscribe►►http://www.youtube.com/c/MsMojo?sub_c.